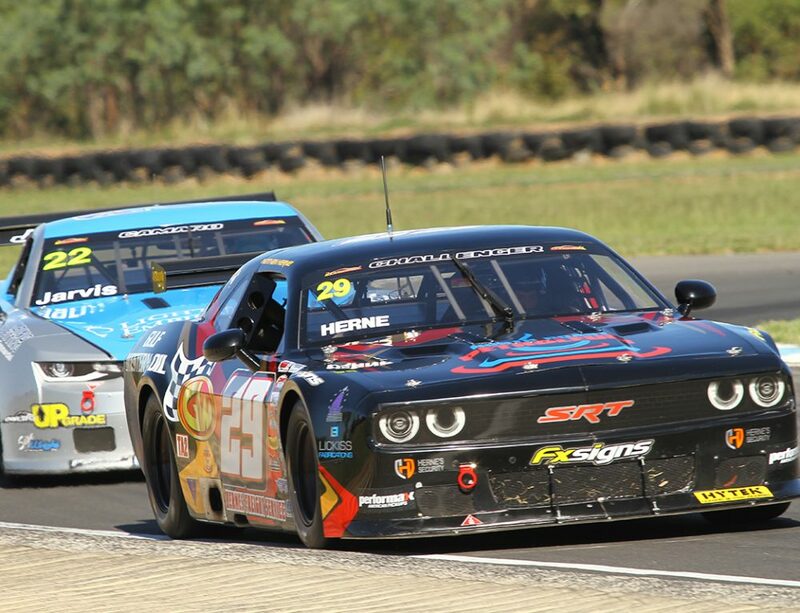 Coverage of this weekend’s final round of the 2018 AMRS at Winton will be boosted by a two-hour live television package on Channel 31 in Melbourne. 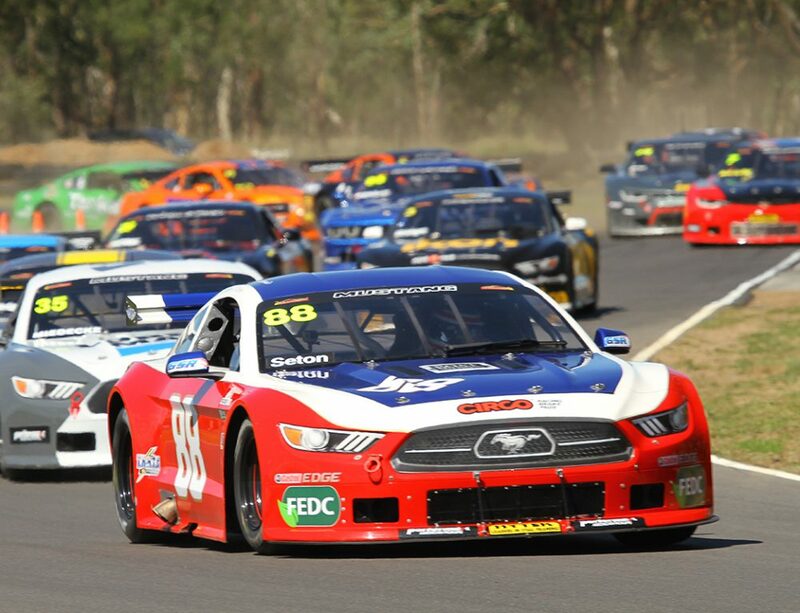 The coverage will run from 1:00 to 3:00pm on Sunday afternoon, and is expected to include the final GT-1 Australia race of the season, along with Victorian Tin Top and VIC V8s races. The Channel 31 coverage will be produced by Blend Line TV, who have also broadcast the live streaming coverage at every event this season. 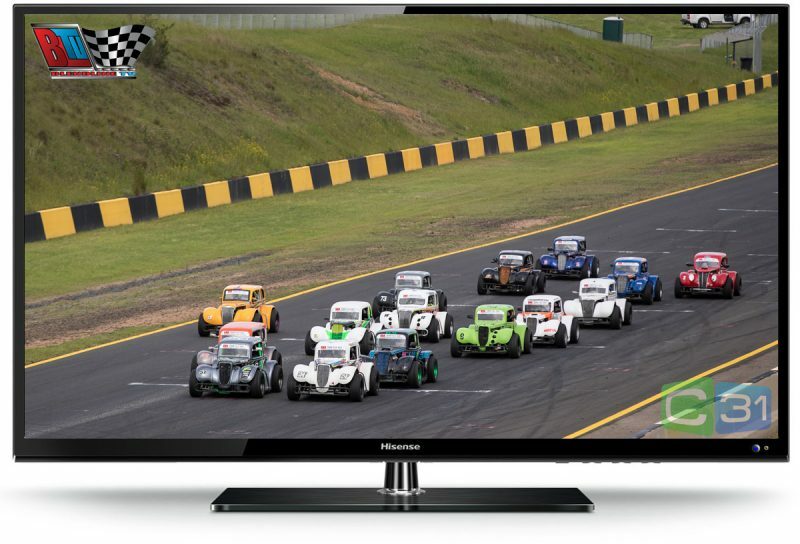 According to AMRS manager Wayne Williams, live television is an added bonus for a series that has already attracted a healthy number of live stream views in its inaugural season. 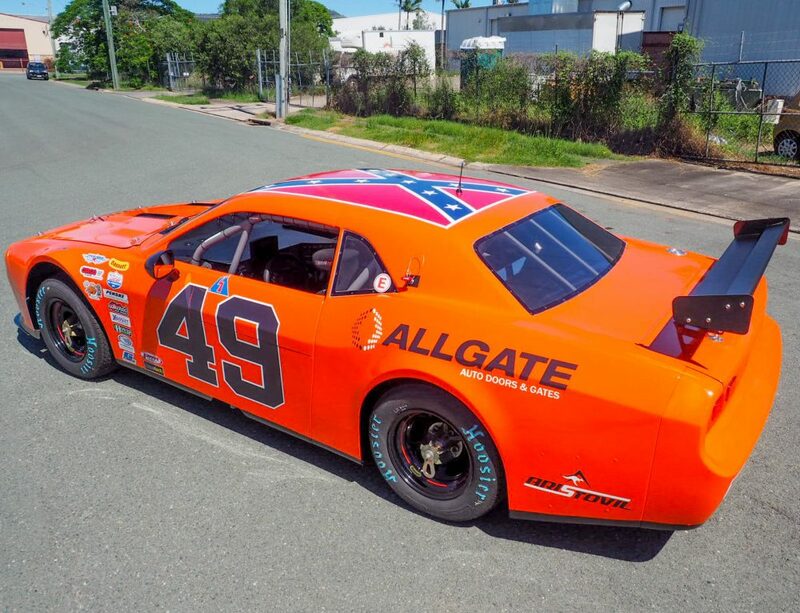 “We’ve been happy with the numbers of viewers who have watched the AMRS online this year, the average size of the audience has been really strong,” Mr Williams said. “Having the opportunity to appear on live television is the icing on the cake, and continues the improvements in coverage that have happened since the start of the year. 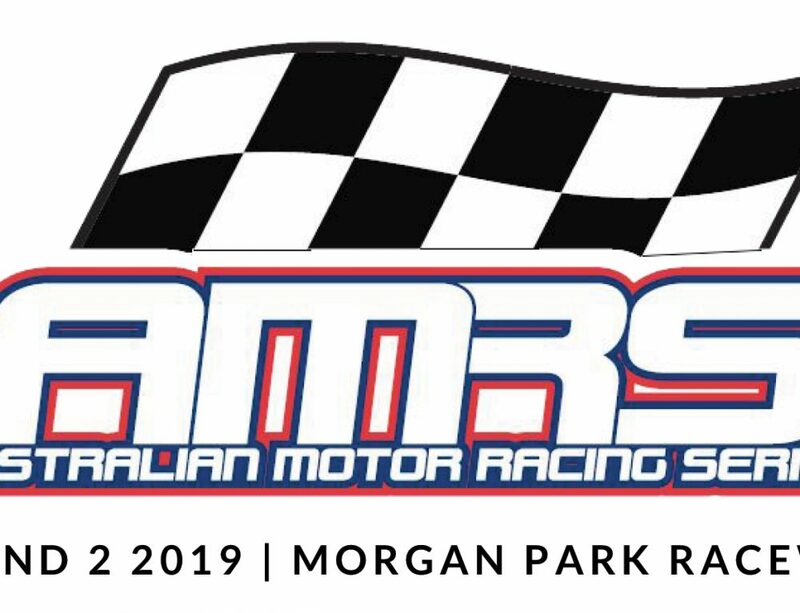 The scheduled Sunday online coverage will still continue, with streaming available all day via the AMRS and Blend Line TV Facebook pages, and Blend Line TV YouTube Channel. 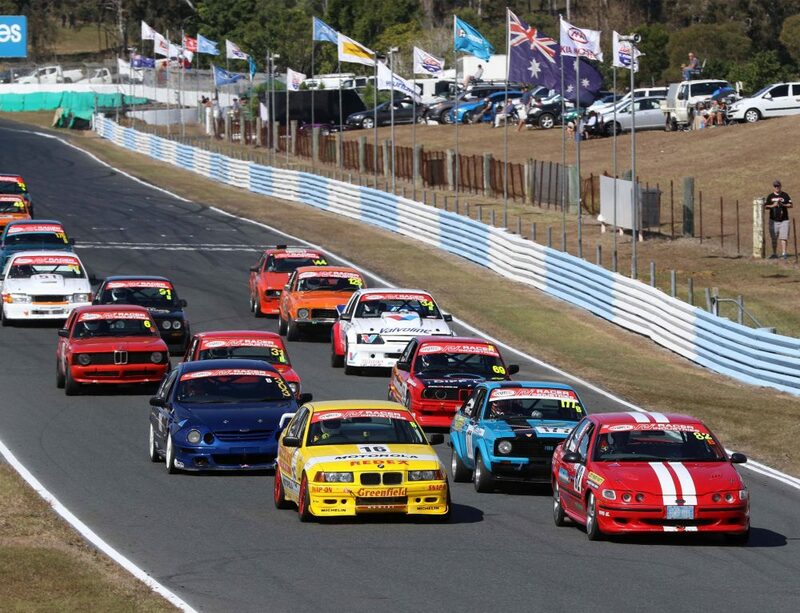 Tickets for this weekend’s AMRS race meeting will be available at the gate. Kids under 16 free when accompanied by a paying adult.